C.L. Wilson stormed the fantasy romance scene with the five Tairen Soul books in 2010…The Winter King…is her very welcome return to novel-length work. 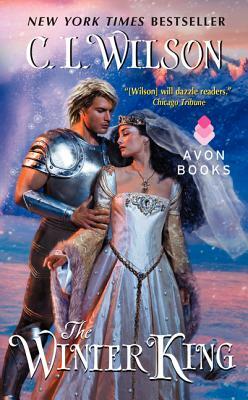 Wilson pulls out all the stops in her long-awaited return to epic romantic fantasy, with plenty of steamy sensuality and riveting action...Bursting with subtle political intrigue and vivid details, the beautifully constructed world comes to life, offering a glimpse into the emotional landscape of two rather broken individuals.